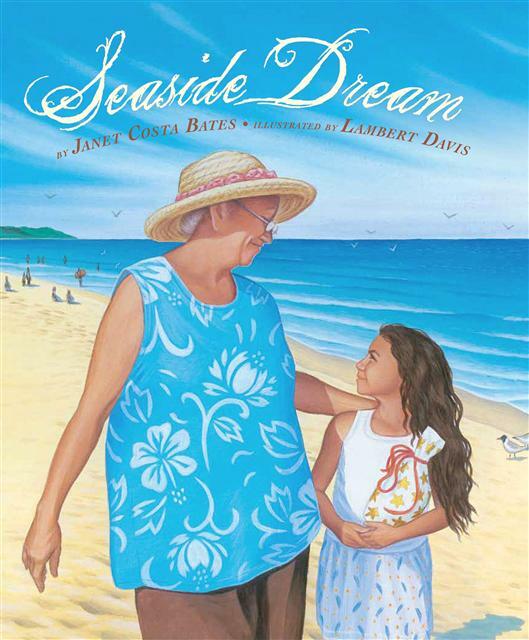 Career Center Associate Director Janet Costa Bates is the author of a new children’s book, Seaside Dream. The book is about a young girl named Cora who is seeking a birthday present for her grandmother, who is homesick for her native Cape Verde Islands. Janet was recently interviewed by her hometown newspaper and said her own grandmother was the inspiration for the story. This entry was posted in Boston College Authors and tagged Cape Verde Islands, Career Center, children's book, family. Bookmark the permalink.